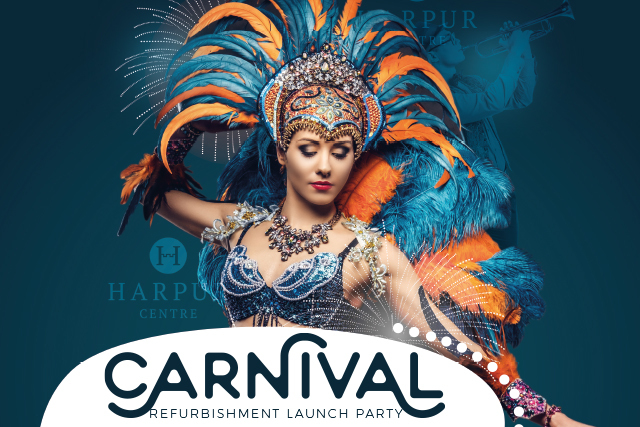 To celebrate the official opening of the highly anticipated Harpur Centre refurbishment, we put on a colourful show that created an energetic and exhilarating weekend of activities for the people of Bedford. As a community based Centre, Harpur wanted to provide shoppers with an event that was filled with an array of entertainers that were guaranteed to get crowds involved. But, the team also wanted to highlight the Centre as a lifestyle and community hub. Shoppertainment organised a number of exotic, carnival themed acts such as show girls, a samba band and a glamourous face painting station. The Harpur shopping centre event also featured commercialisation traders, with relevant brands such as Bedford-based Bruno’s Brazilian Soccer School.